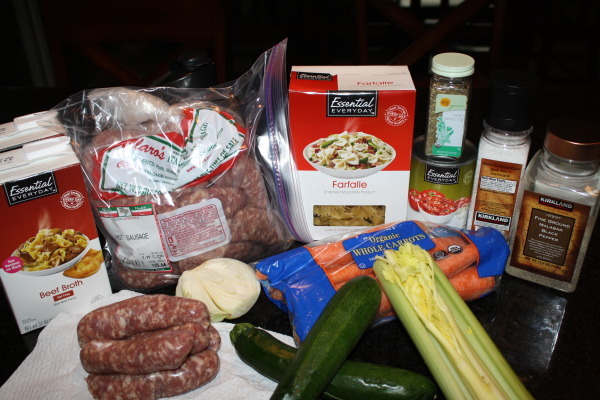 2 medium zucchini, quartered & sliced 1/4 "
We love Claro’s Italian Market. 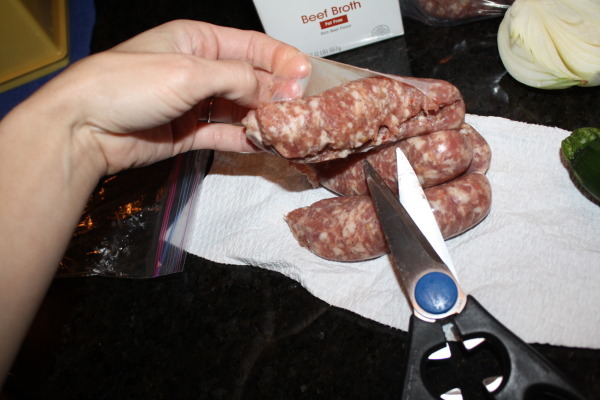 Get a pound of thawed spicy sausage or sweet sausage and remove the casings. 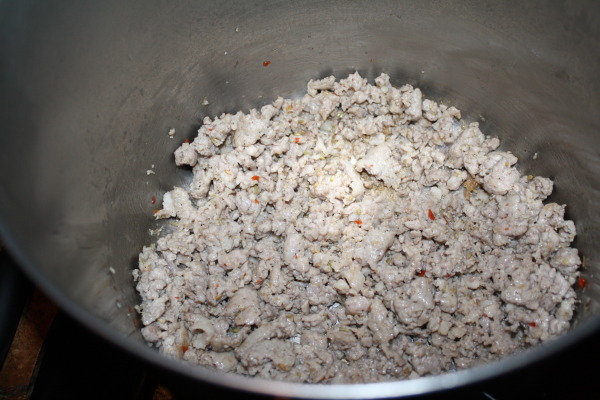 stirring occasionally, until sausage is browned, drain. 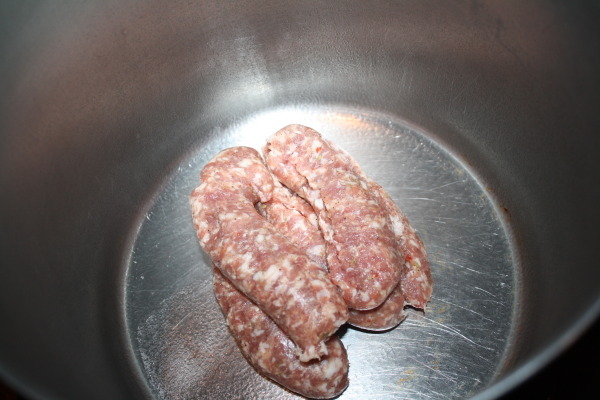 Set sausage to the side. 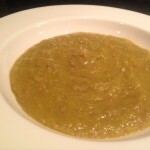 You can leave grease from sausage. 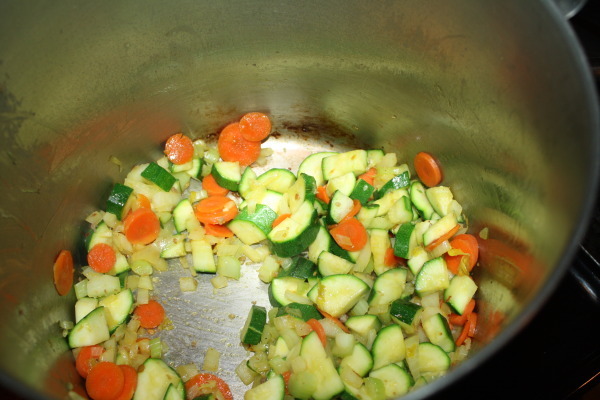 If there is no grease, add in a little olive oil to help get the vegetables softened. 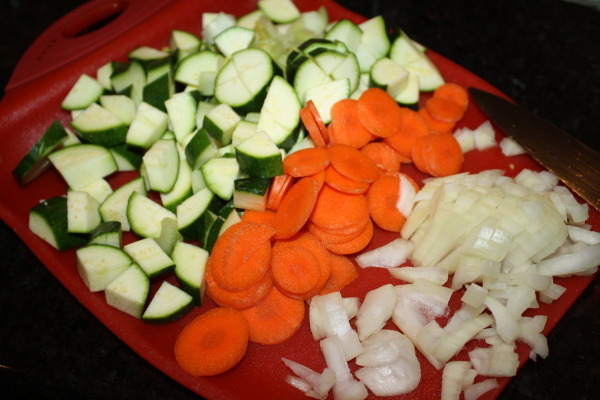 In the same pan, cook carrots, celery, onion, and zucchini until vegetables are near soft. 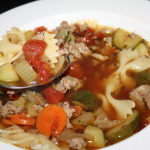 Combine broth, tomatoes, and Italian seasoning with the vegetables. 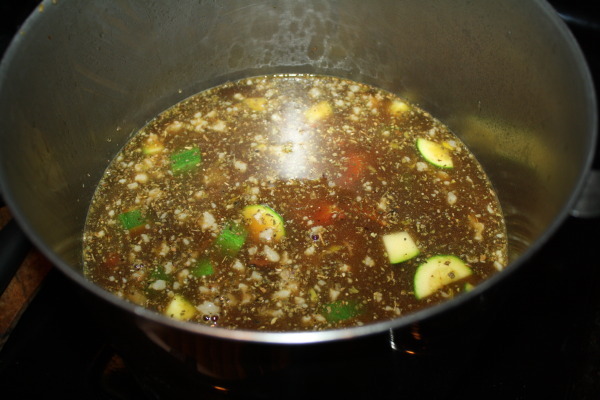 Bring to a boil over medium heat & simmer, stirring occasionally, for 20 min. 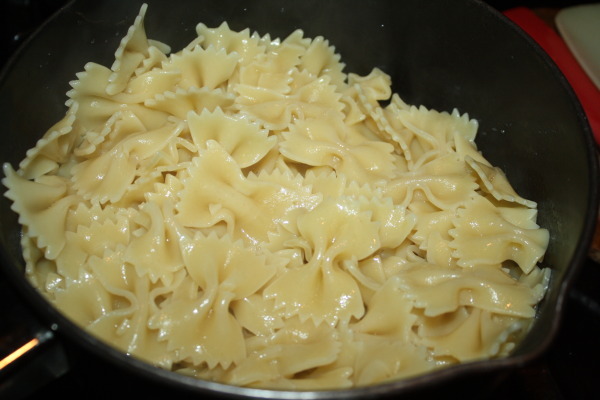 I like to cook my tortellini or pasta noodles in a separate pot of water. 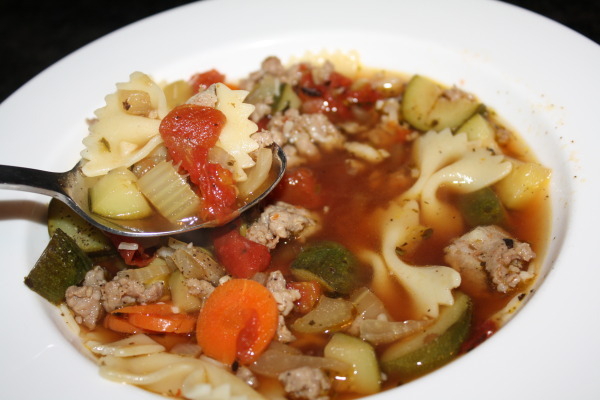 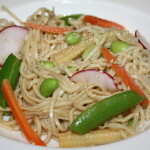 Once noodles are al dente, drain the water and add the noodles or tortellini to the soup. 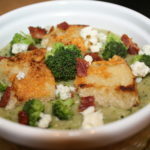 Pour soup into bowls and serve with freshly grated Romano or Parmesan and a side of your favorite bread. 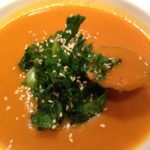 This soup tastes the best days later after it has been marinating.